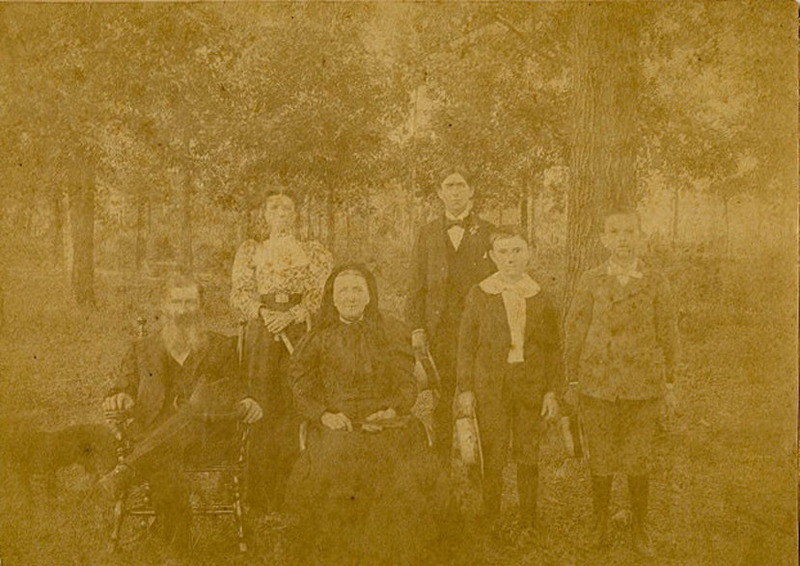 1st row: George W. Culpepper, Mary Elizabeth Culpepper, Warren Culpepper. 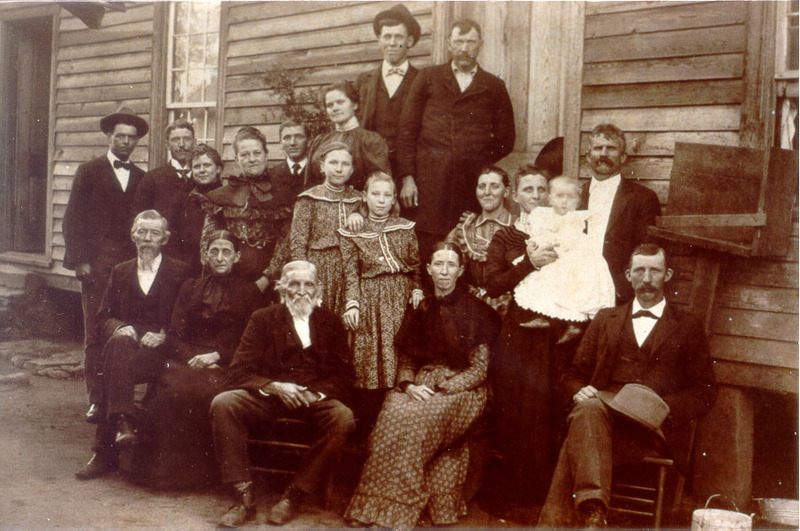 2nd row: James Daniel Culpepper, Fereba, Mattie Nall, Cattie Nall, Zora Culpepper, Emma Culpepper Allbright holding her granddaughter Dorothy Speer, Doc Allbright husband of Emma (behind Emma). E-mail written 2004 - 2014 to Culpepper Connections from Trumie Culpepper Elliott Jr., e-mail address. + Florence Nall Downs, 27 Apr 1888 – 1 Aug 1968. Dan Culpepper, Other (Cousin), M, S, 20, Laborer, GA/SC/GA. 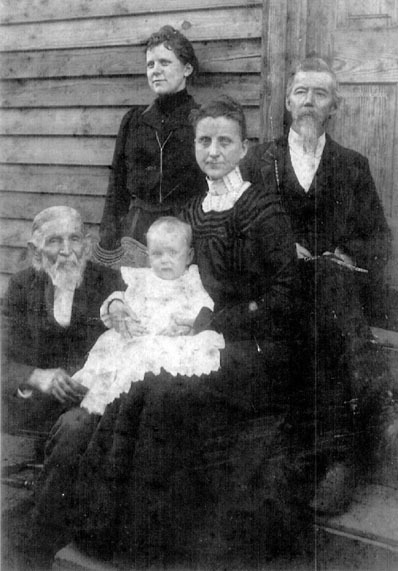 + Emma Culpepper Albright, 15 Nov 1860 – 18 Dec 1940.